App extension is one of the best features in iOS 8. 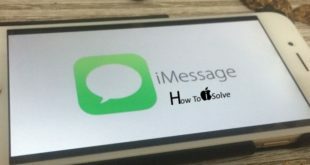 Using these Share or other app extensions in iOS 8 you can easily share your vital data with your friends or other applicant over large social sites and cloud storage. It allows to different photo-editing tools integration, share video or photos, then share it from browser. For more, use custom keyboard and document provider from Share app extension. 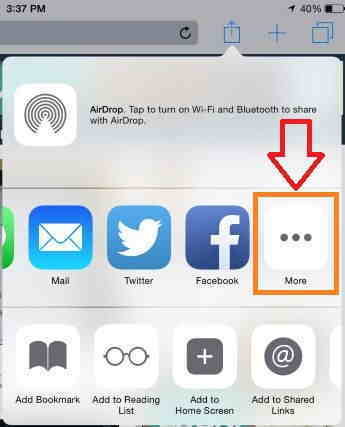 Share app extensions in iOS 8 are best way to add different functionality in iOS 8 browser. You can share your content to web browser such as chrome, safari and integrate with the cloud system. Useful: How to improve camera quality and settings in iOS 8 [features]. 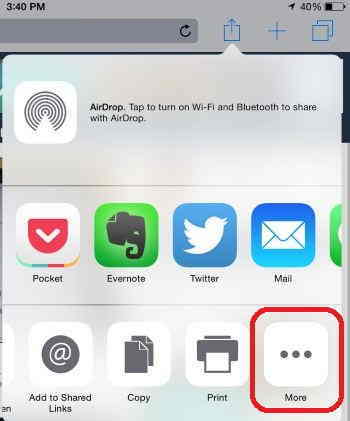 Share Extensions in iOS 8: First of we go to the top right of your browser tab and tap on square icon, then tap on share button inside popup on any app. After that to add more extension, scroll to right side and click the more option. Enable share extension that you want see in popup and other makes disable. Click done when you have finish. The share menu share content such as evernote and twitter. Basically, using These Share app extensions in iOS 8, you can share your content to different largest social networking sites from your web browser. User can also share videos, photos and web pages. Action extensions in iOS 8: The first raw contain services and second contain actions. Scroll to right side and click more to customize After enable action which are we use and other make it disable. 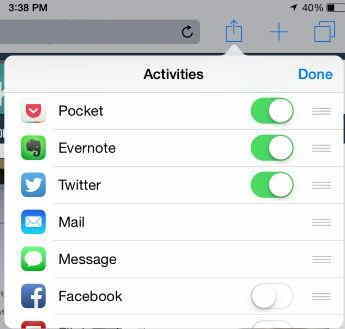 It allows you to do different action on your live web pages like Add Book mark, Add to home screen and more. Photo editing extensions in iOS 8: First of all go to your photo app extension and tap on it or Brows photo which you want to edit. Click the edit button from top most right angles. After that, photo editing tools will appear in menu bar. Using editing tools you can directly edit in the photos and videos. If you don’t want to save changes then tap on revert option. 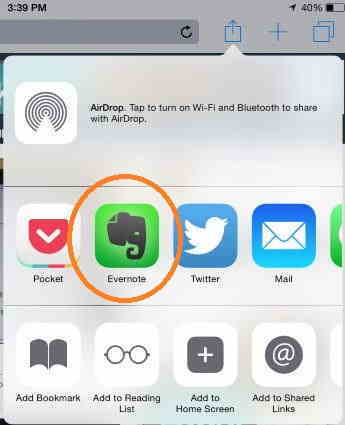 Using these Share app extensions in iOS 8 you can edit in photo which type of need you have. Storage provider / Document provider: Go to the file picker inside extension popup, open it and click more. After this you can see document extensions which have install in your iOS 8 devices. 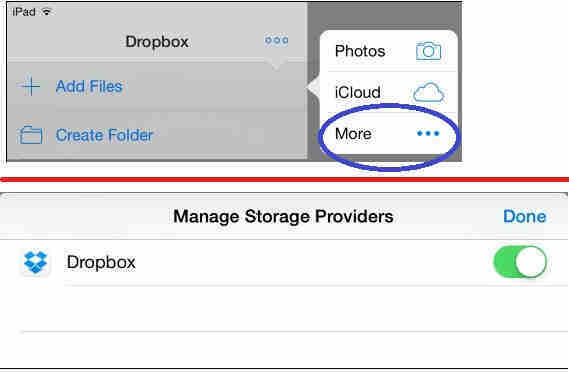 These Share app extensions in iOS 8 provide the document storage location and move file into the cloud storage provider. Today extensions in iOS 8: first of all goes to the notification center and Install extension in Today notification center, open it and use directly from iPhone notification center. Custom Keyboard: Custom keyboard also support only in iOS 8, so now you can use enabled custom keyboard from app extension when you want to share text. For All iOS 8 user, This all are beautiful app extension browser must have to use for easy job. 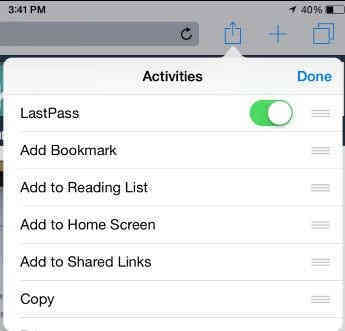 Don’t miss to share this beautiful app extension for iOS 8 browser and how to use this app extension from iOS 8 browser.